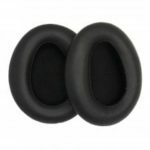 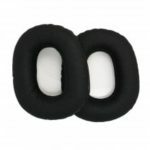 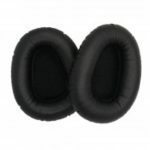 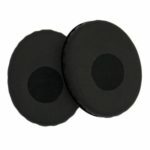 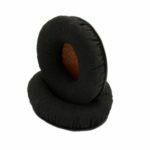 This pair of replacement ear cushions is made of soft foam, which makes your wearing cozy and comfortable. 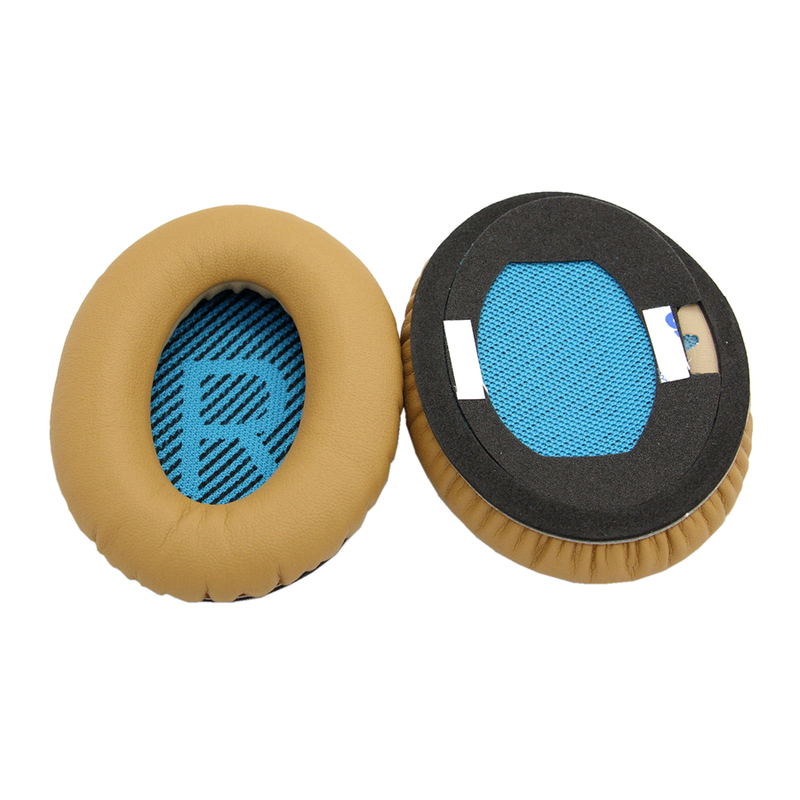 With it, you can enjoy your stereo music to the fullest. 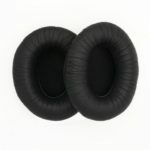 They are really good replacements for BOSE Quietcomfort 2 QC2 QC15 QC25 AE2.